E-Ink, a photo by AuntCharChar on Flickr. 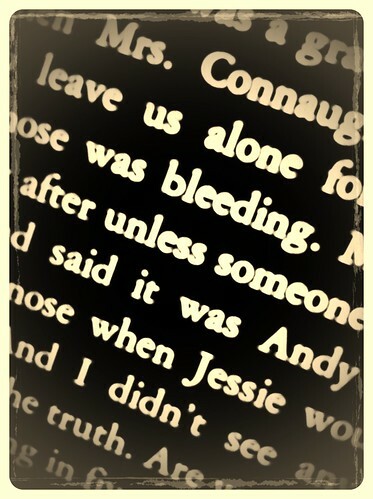 Reading my kindle and kind of accidentally snapped this shot. I like it.